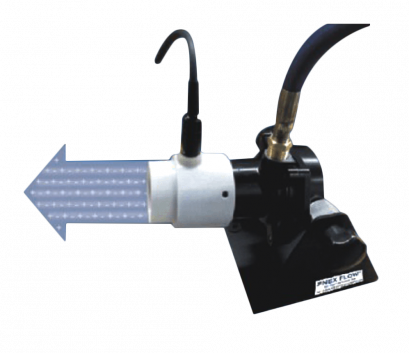 Nex Flow™ Air amplifiers are a simple, inexpensive devices with virtually no maintenance that can convey fumes, smoke, lightweight materials and move a high volume of air for cooling, blowoff and drying applications. They use the “coanda effect” which entrains a large amount of surrounding air using only a small amount of compressed air. The effect is an amplification of up to 17 times the airflow or more (depending on the size) with reduced noise levels. - It flows from end to end (full flow). - Stainless steel models are available for high temperature and corrosive models. 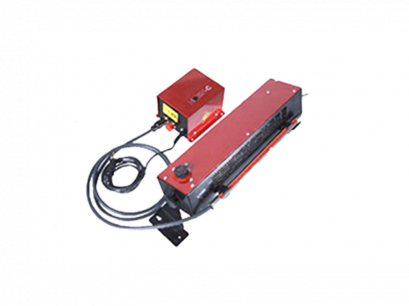 - Models are designed for easy cleaning and prevention of dirt entering the static bar, minimizing potential - damage. 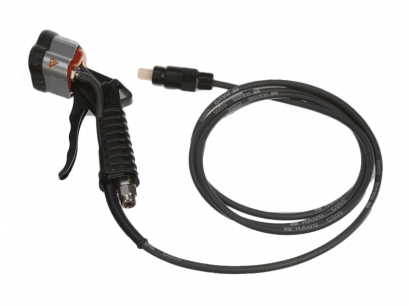 - Patented connectors with the ground intrinsic to the cable design. - Instant ON/OFF with no moving parts. - Repairable Power Supply with a two year warranty. 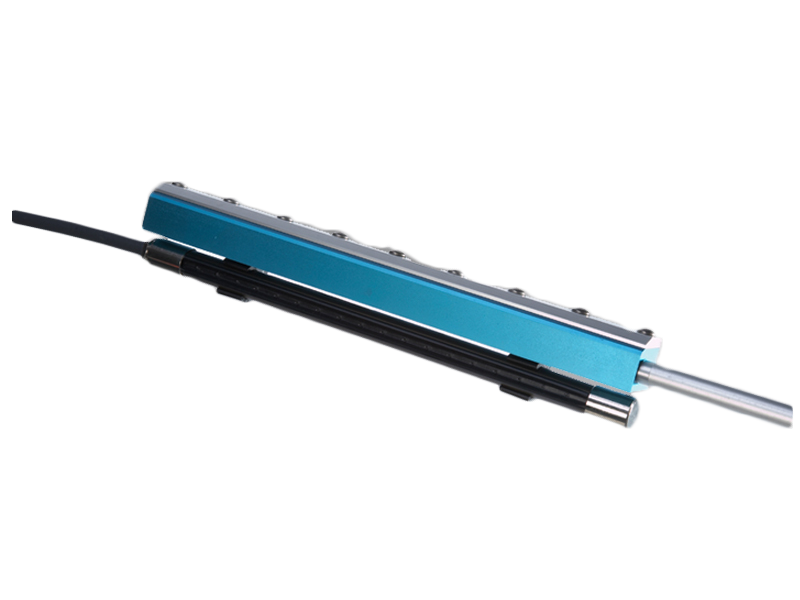 - Units can be mounted end to end for longer lengths with no air gap. - High temperature, extra strength, and even a unique washable stainless steel model is available for special - applications or as required. - Ease of cleaning and maintenance. 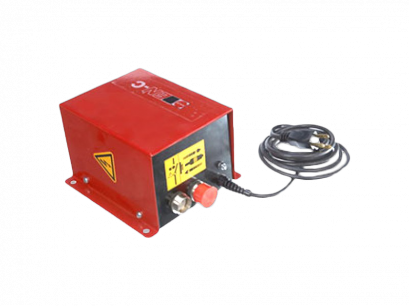 - No separate ground connection that can be cut and cause sparks or accidentally shock personnel. - Conserves air use when not required. - Eliminates one costly area which is power supply replacement. 2 year warranty assure quality product. 71/296 Soi.Ramkhamhaeng 164, Ramkhamhaeng Rd., Minburi, Bangkok 10510 Thailand.